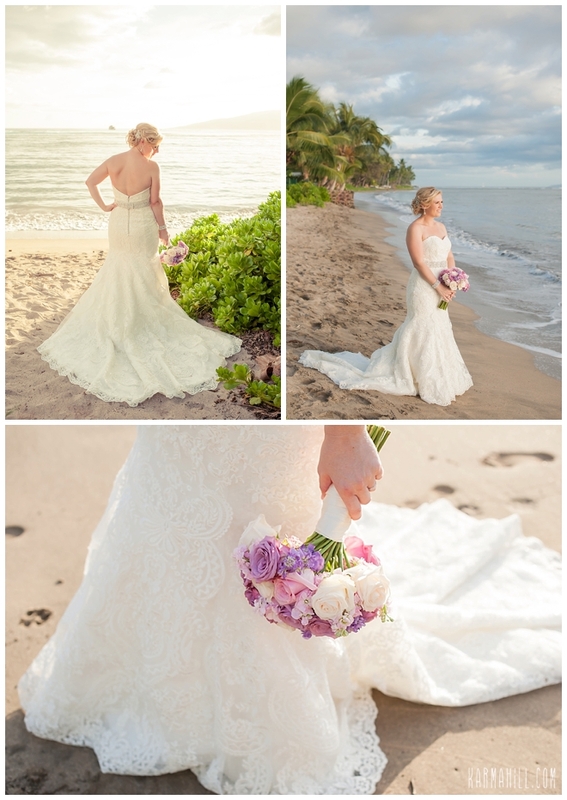 We absolutely LOVE Maui Elopements, and this is why! 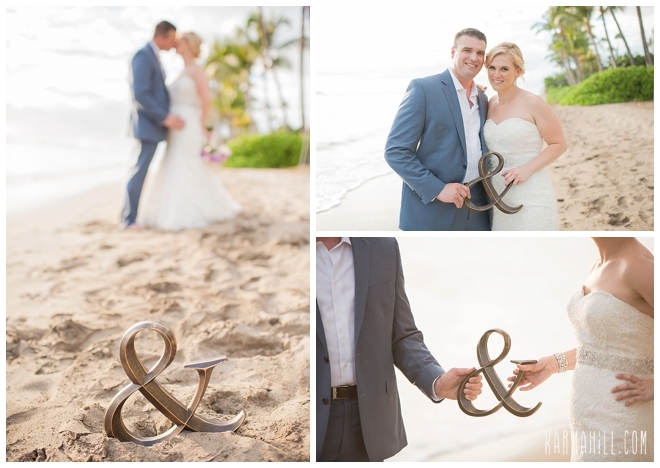 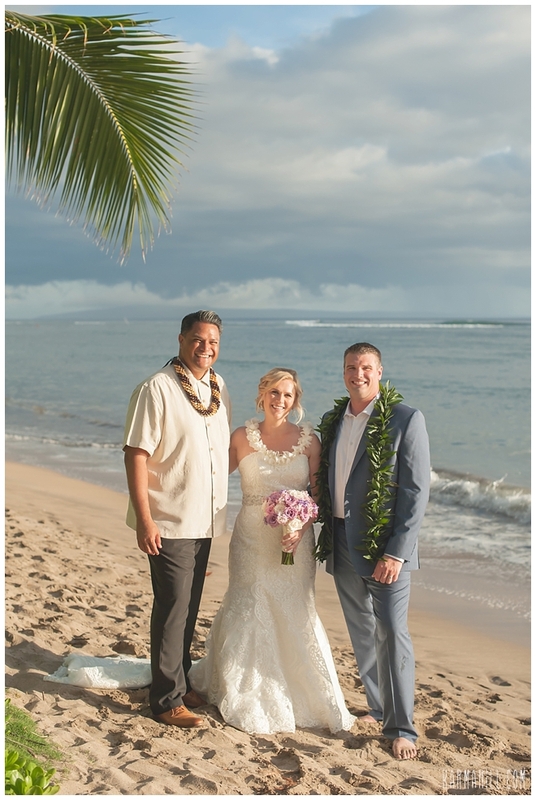 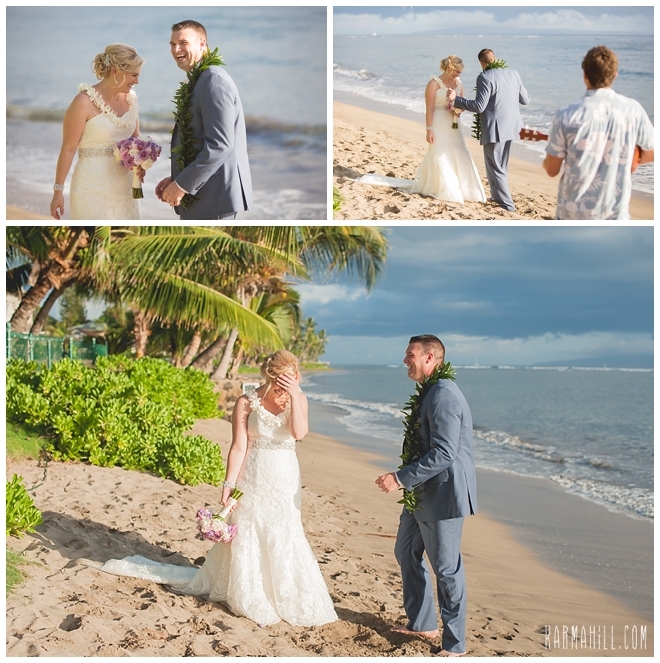 Ashley & Bill came here to have a special intimate Maui wedding and we were honored to create that for them! 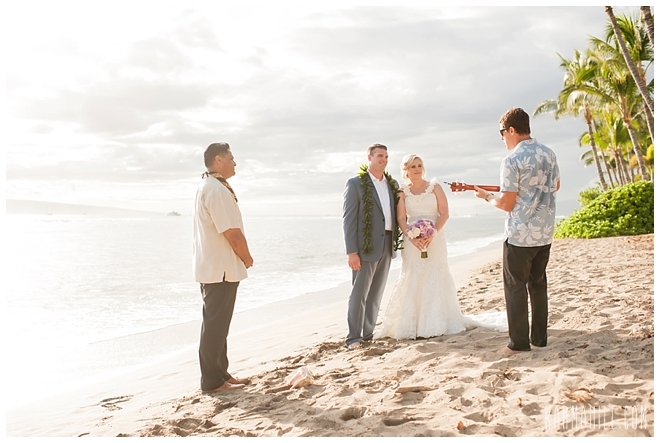 They were joined hand in hand on Lahaina Shores Beach last week by Reverend Valentine Rosete. 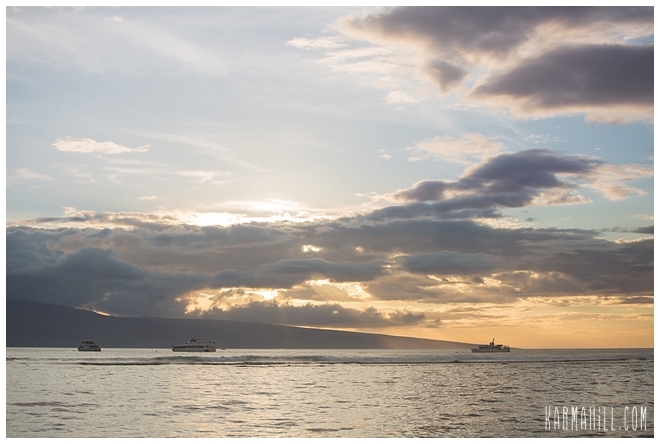 It was a stunning evening with gorgeous light and barely a soul in sight! 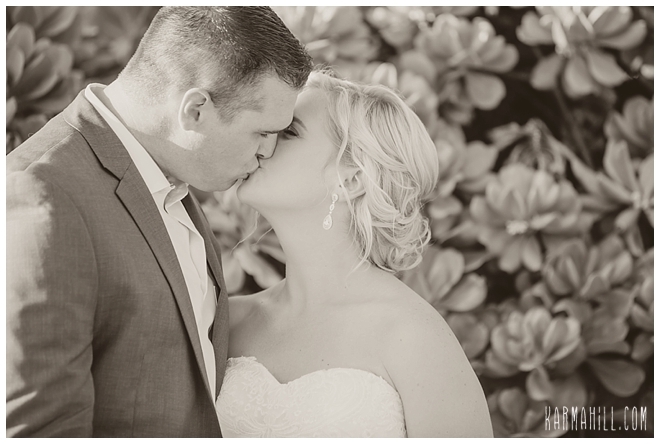 They shared so much love for each other that we needed 2 photographers there to capture it all! 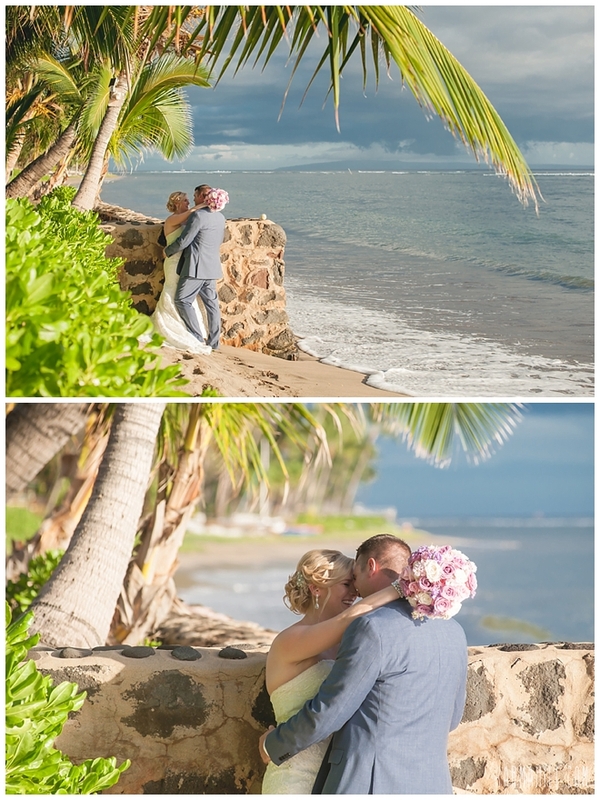 Staff photographers Sasha & Cheynice created beautiful pictures for them and we are so excited to share them with you! 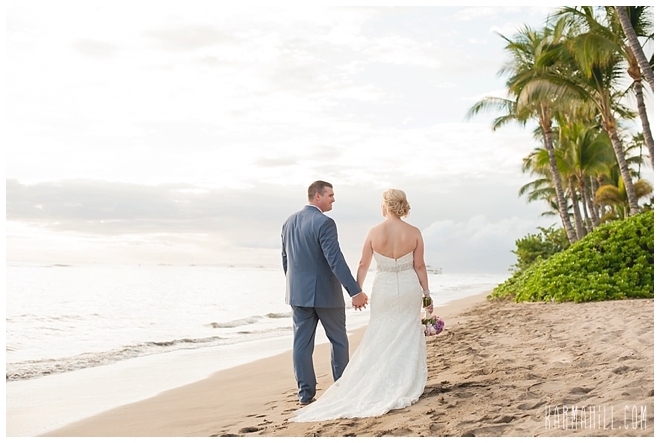 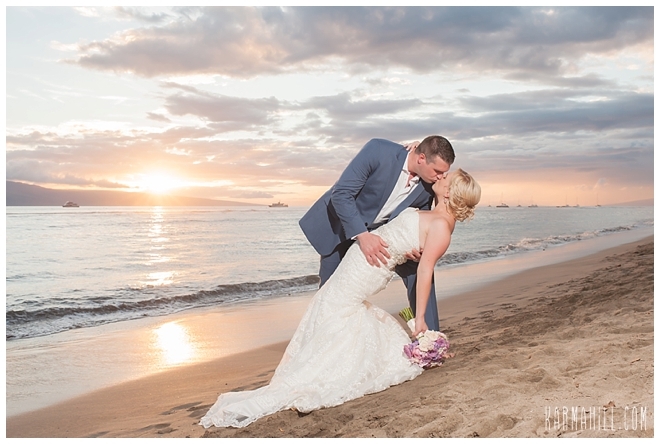 Thank you so much Ashley & Bill for choosing us for your Maui elopement! 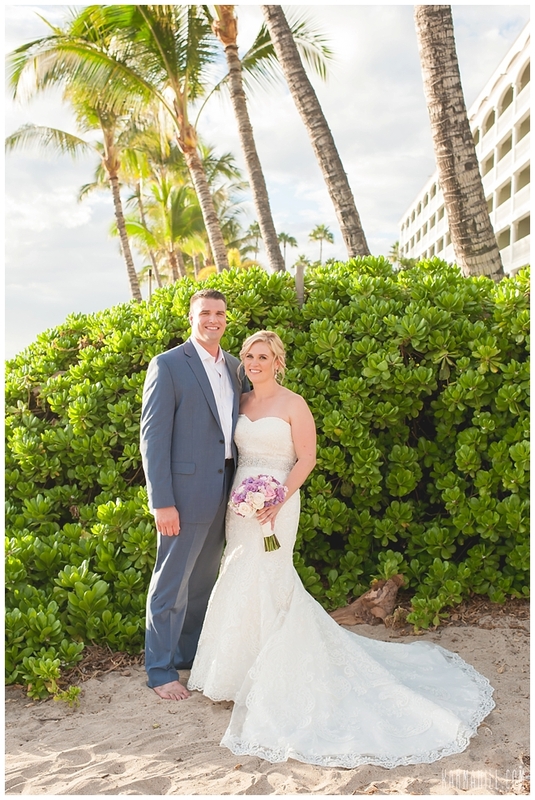 We wish you two the very best!!! 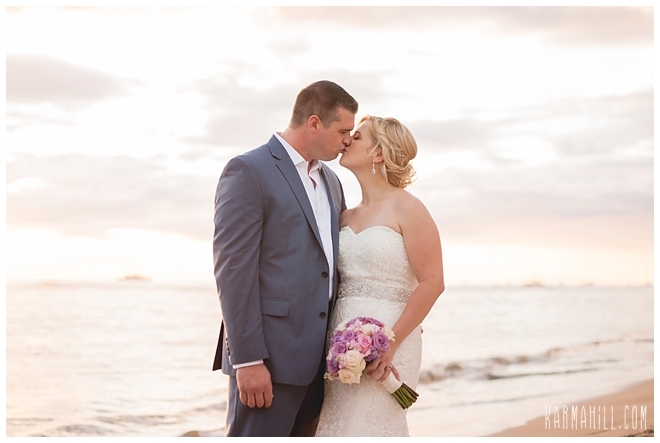 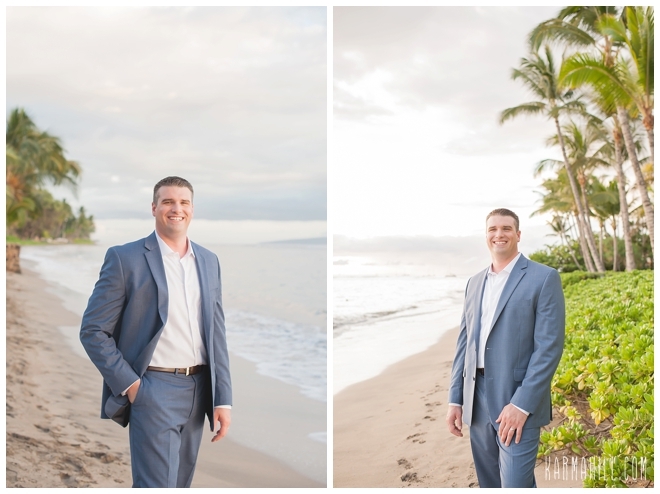 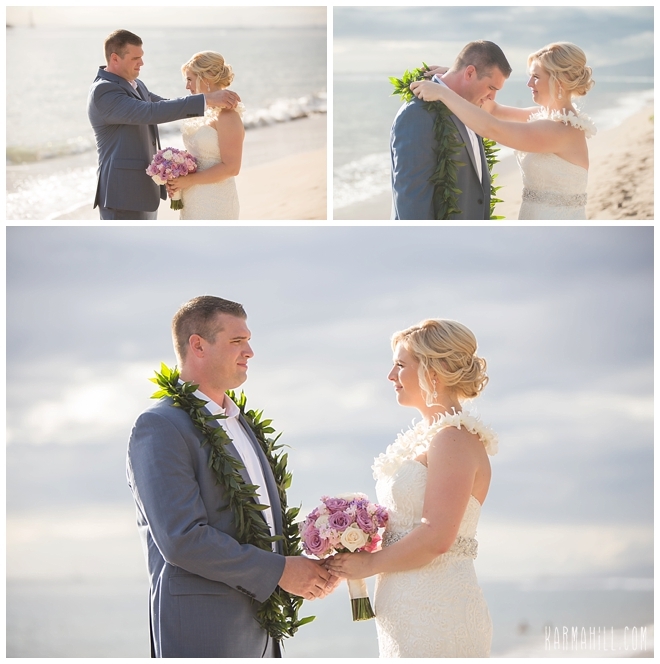 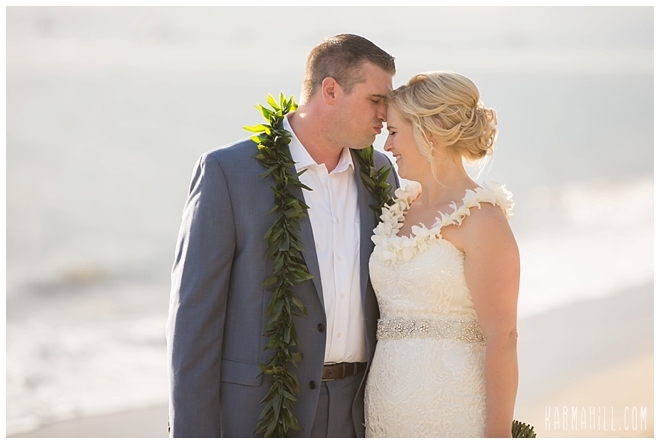 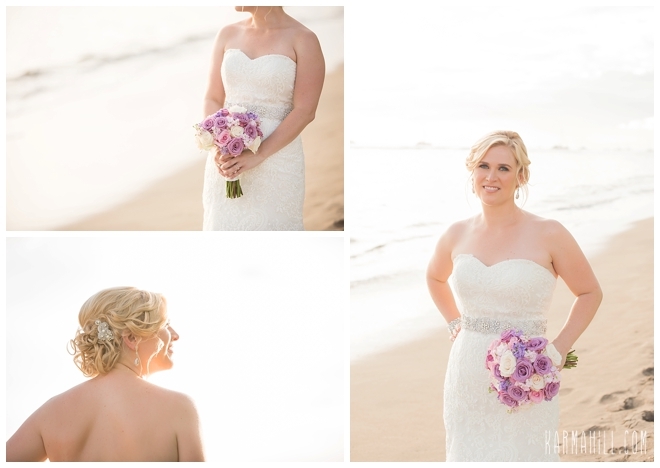 Check out our last Maui elopement with Ashley & Michael!